Daytona State College (DSC) is one of the most frequently searched schools in America, according to a recent internet keyword search of two and four year colleges. Daytona State is a public four year Florida college with a current enrollment of between 20,000 and 30,000 students each year. The school was established in 1957.
Notable alumni of Daytona State include Olympic athlete Tiffany Chan, pro golfer Pat Meyers, producer and filmmaker Richard Gibbs, NBA basketball star Solomon Jones, and internet technology inventor Hal Prewitt, to name only a few. Here are the answers to some of the most frequently asked questions about Daytona State College. 1. Where is Daytona State College? The main campus of Daytona State is located at 1200 West International Speedway Boulevard in Daytona Beach, Florida. The zip code is 32114. Daytona Beach is located on Florida's eastern shoreline, about 100 miles south of Jacksonville, and roughly 50 miles northeast of Orlando. Flagler Beach and Palm Coast are oceanside communities, situated about 25 miles north of Daytona Beach. New Smyrna Beach is located less than 20 miles south of Daytona Beach. 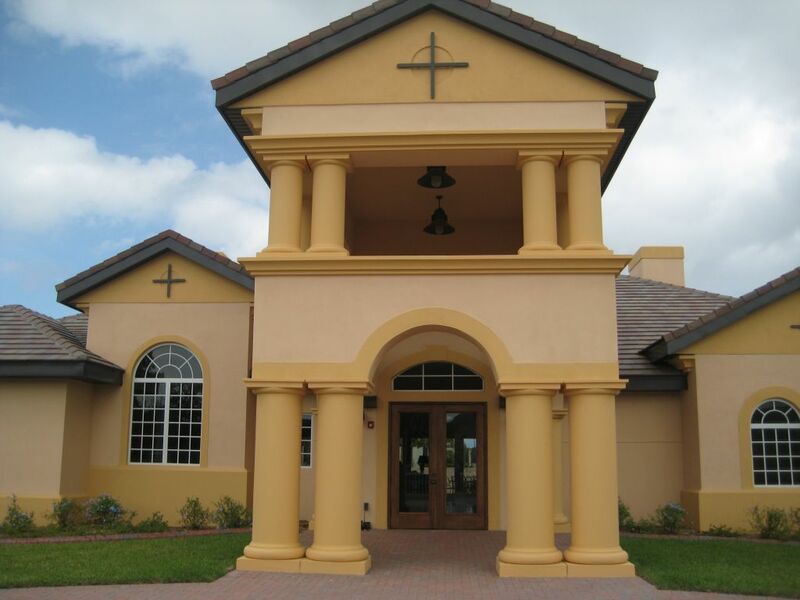 Deltona and DeLand are inland towns, located roughly 25 miles southwest of Daytona Beach. 2. What types of degrees are offered at Daytona State College? Daytona State offers the Associate of Arts degree, the Associate of Science degree, and the Associate of Applied Science degree, as well as Bachelor's degrees in Applied Science, Business Management, Education, Engineering Technology, Information Technology, and Nursing. Daytona State is accredited to grant associate degrees and bachelor's degrees by the Southern Association of Colleges and Schools Commission on Colleges. 3. What courses and programs are offered at Daytona State College? The most popular majors at DSC are in the fields of Health Professions, Business, and Technology. However, there are many other courses to choose from. A sound engineer at DSC uses state of the art equipment. 4. Who should attend Daytona State College? DSC is a fine choice of four year college for anyone who lives in the district and wants to learn any of the above subjects. The school is particularly suited to those who wish to study in the fields of business, health professions, or technology. 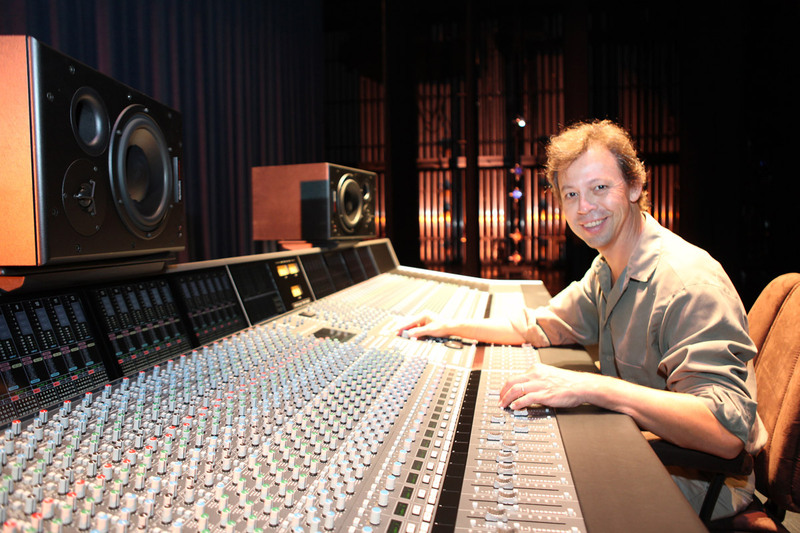 The sound technology program at DSC is first rate. Daytona State is also good for earning valuable certificates in various skilled trades, such as cosmetology, barbering, automotive repair, and others. 5. Why attend Daytona State College? DSC offers a wide range of programs in both career and academic studies. DSC has an open admissions policy. DSC permits dual enrollment, so students can take a double major. DSC offers non credit continuing education courses. Less importantly, the city of Daytona Beach is a fun place to party, and a favorite spring break destination. If you attend DSC, you don't have to travel anywhere for Spring Break. You are already there. Men enjoy the sights and attractions of Daytona Beach during Spring Break. 6. How much does it cost to attend Daytona State College? $398.65 per credit hour for out-of-state residents. $623.29 per credit hour for out-of-state residents. $328.96 per credit hour for out-of-state residents. These costs include tuition plus some additional fees, such as a financial aid fee, a technology fee, a student activity fee, and a capital improvement fee. However, other fees may also apply. These may include application fees, access fees, laboratory fees, testing fees, and transcript fees, among others. All Adult Education programs cost $30 per credit hour. Financial aid may be available for students who apply. Just be sure to submit your paperwork on time. 7. How long does it take to earn a degree from Daytona State College? For full time students at DSC, it should take about two years to complete the requirements of an Associate's degree, and about four years to secure a Bachelor's degree. Students enrolled in double majors will probably take longer to earn the dual degree, because of the extra course work. For part time students at Daytona State, how long it takes to earn a degree will depend on how many classes the student takes on each semester. This will sometimes be determined by the student's employment schedule. 8. What are the Daytona State College campuses like? The Daytona Beach campus is the college's largest campus. As well as many administrative offices and classroom buildings, this campus is also home to the Mori Hosseini College of Hospitality and Culinary Management, the Southeast Museum of Photography, the school's performing arts center, and a sports complex called the Lemerand Center, among other special features. 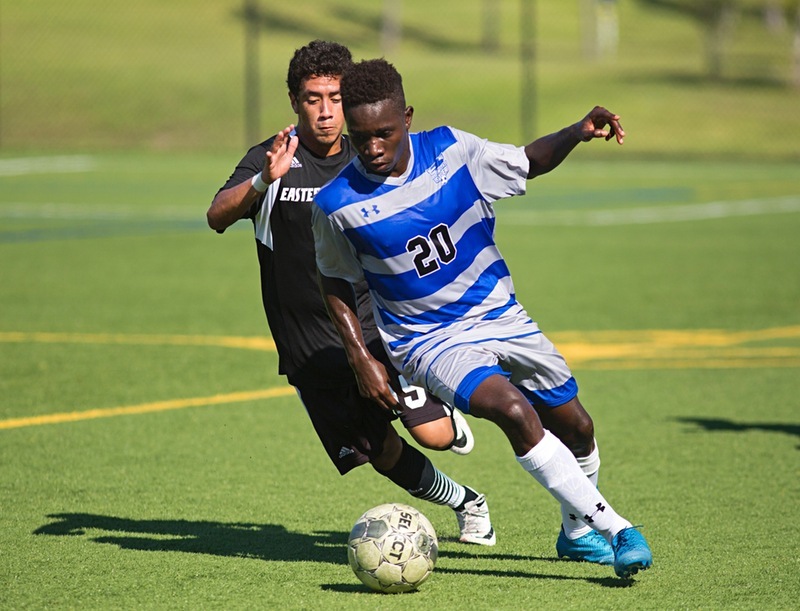 Intercollegiate sports at DSC include baseball, basketball, and soccer for men, as well as basketball, golf, soccer, softball, and volleyball for women. The athletic teams at DSC are nicknamed the Falcons. The Advanced Technology College is pretty much as the name suggests. This location features many high tech courses, such as engineering and robotics, as well as emergency medical services, criminal justice programs, and more. In this building, a two-story classroom space surrounds an atrium, which is the site of numerous events and exhibits. The Advanced Technology College is only about five miles from the main DSC campus at Daytona Beach. 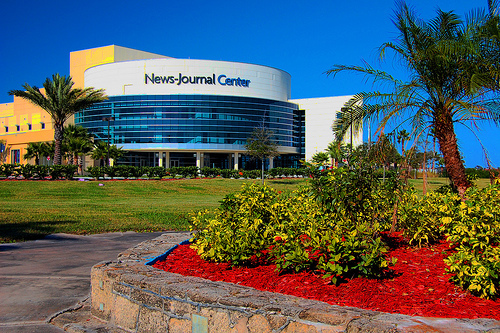 The News Journal Center is only two miles from the main campus of Daytona State. This location is the college's performing arts venue, and also features sound studios for the school's music production technology program. Facilities include two theaters, state of the art sound studios, multiple rehearsal rooms, and more. The DeLand campus features a full service library, a learning resources center, and more classroom space. This campus is also home to the nursing and dental hygiene labs. 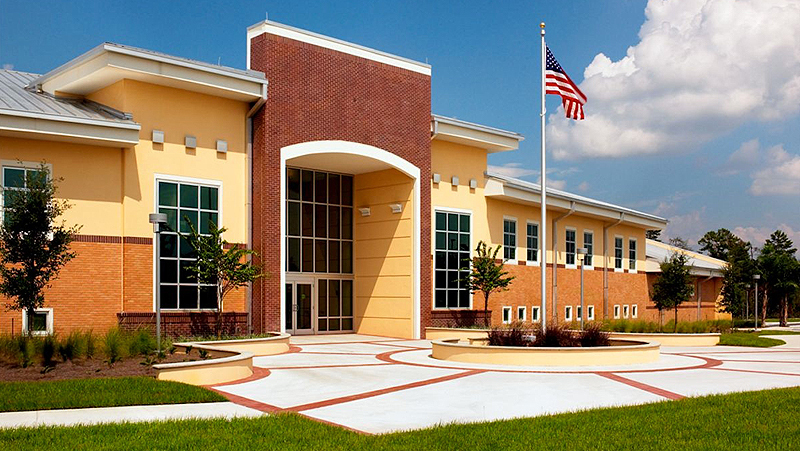 The Deltona campus consists of 100 acres of land and a 42,000-square-foot facility with classrooms, labs, and administrative offices. Career certificates in cosmetology are available here. The New Smyrna Beach - Edgewater campus is a modern site with a number of occupational programs, including a Barber certificate program. The Flagler / Palm Coast campus offers many types of courses and programs. Among the facilities at this campus are a nursing laboratory, two science labs, several computer labs, and a writing center, as well as a number of classroom buildings. All Daytona State campuses feature academic support services, student disability services, tutoring help, career counseling, bookstores, and other student necessities. 9. What are the Daytona State College neighborhoods like? 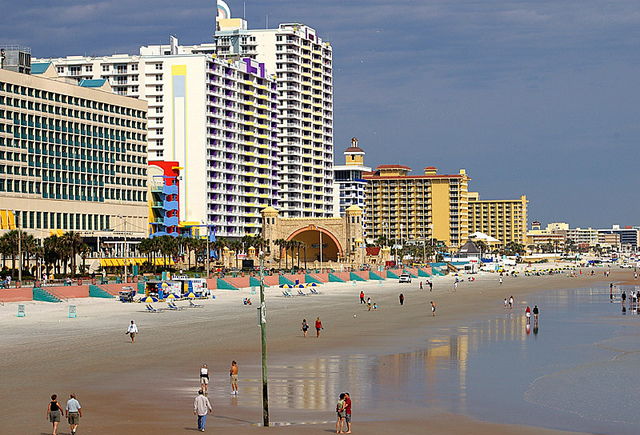 Daytona Beach is a very touristy town, which is especially popular during spring break. This area sees more than 10 million tourists each year. Local attractions include Daytona Beach, the Daytona Beach Boardwalk, the Daytona International Speedway, and an LPGA golf course. Just west of the Flagler / Palm Coast campus are many stores and shopping centers. Just east of campus is the Matanzas River. Deltona is an inland suburb, although there are many lakes nearby. Also not far from the DSC Deltona campus is the Deltona Regional Library. DeLand is another inland town, just north of Deltona. 10. What are the Distance Learning options at Daytona State College? 11. What is the contact information for Daytona State College? For the main switchboard of Daytona State, call 386-506-3059. To reach the Daytona Beach campus of DSC, call 386-506-3000. Or call the Advanced Technology College at 386-506-4100. To contact the News-Journal Center of DSC, call 386-226-1888. To reach the DeLand campus of Daytona State, call 386-785-2000. To contact the Deltona campus of DSC, call 386-789-7300. To reach the New Smyrna Beach - Edgewater campus of DSC, call 386-423-6300. Or you can reach the Flagler / Palm Coast location by calling 386-246-4800. To find out about online classes at Daytona State, call 386-506-4224.